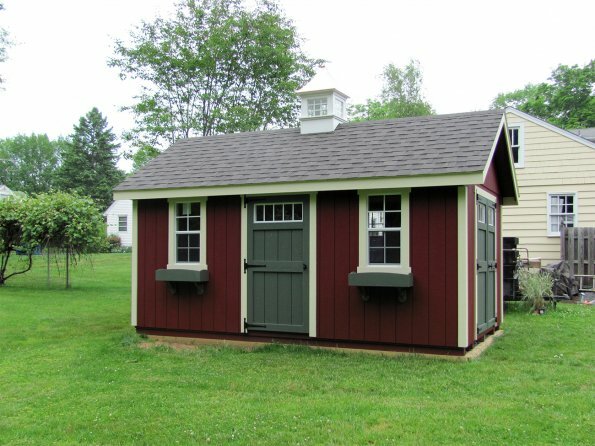 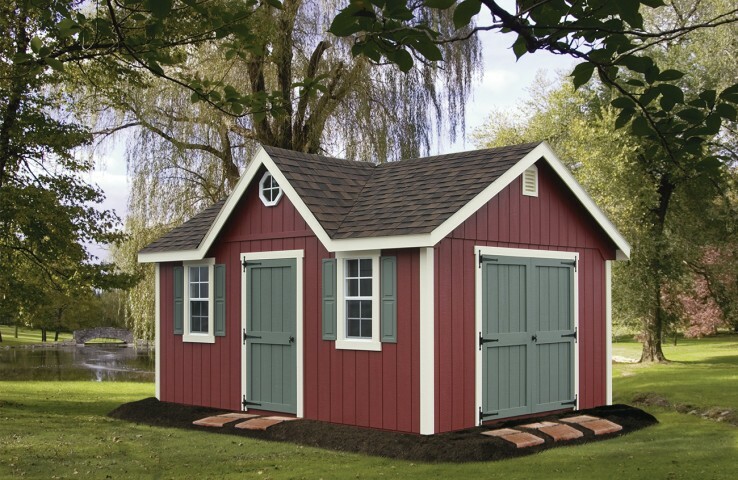 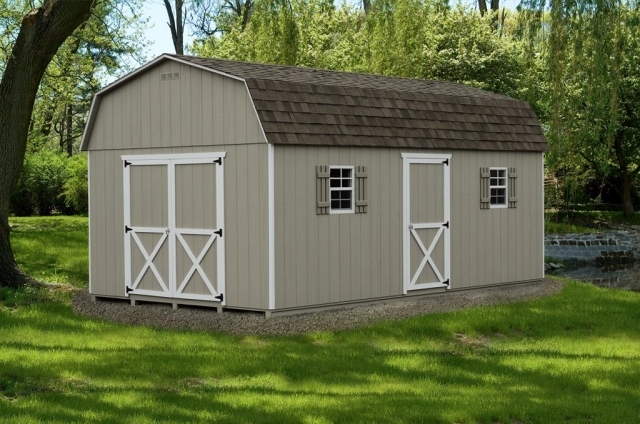 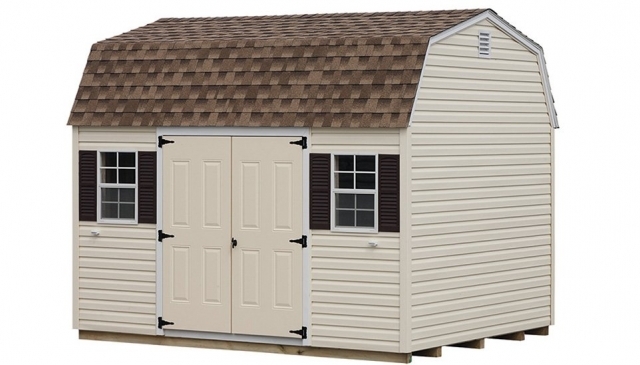 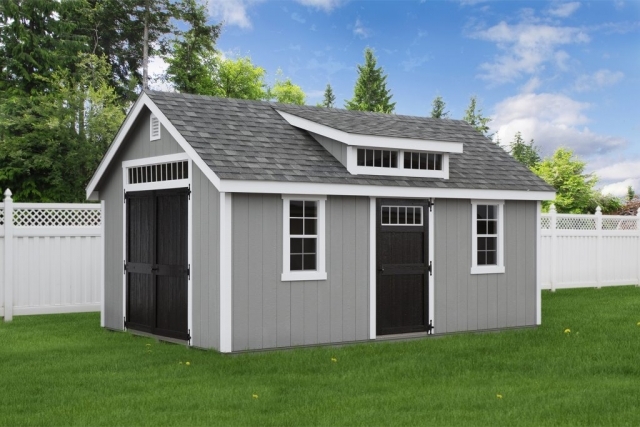 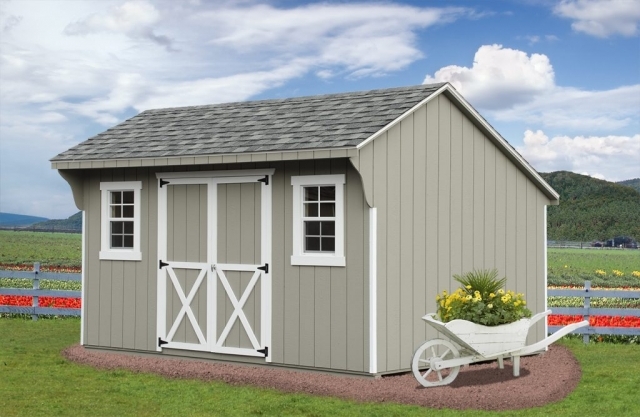 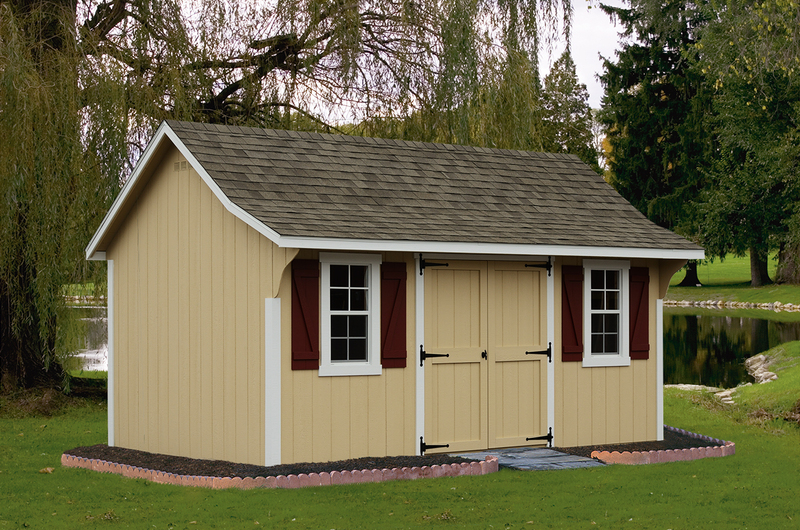 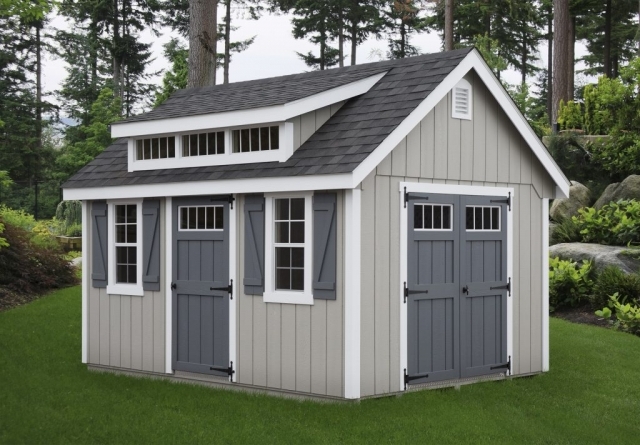 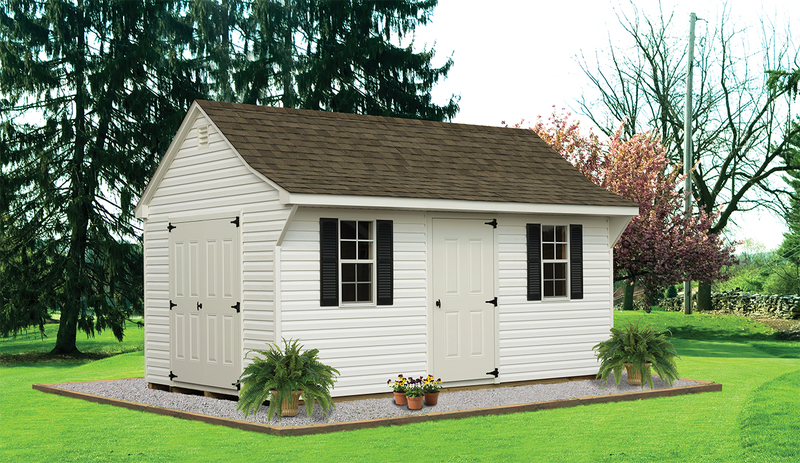 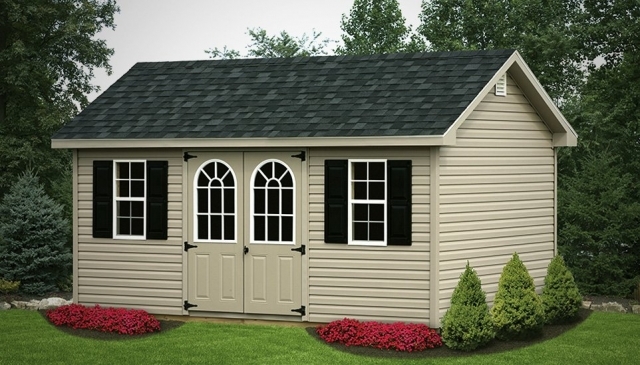 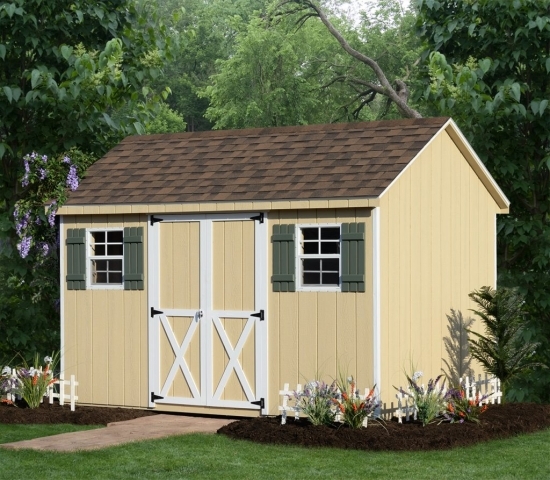 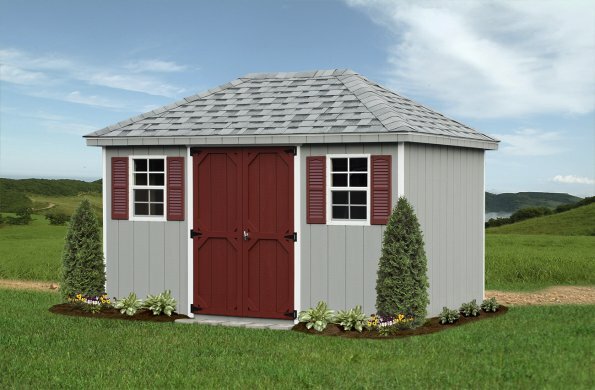 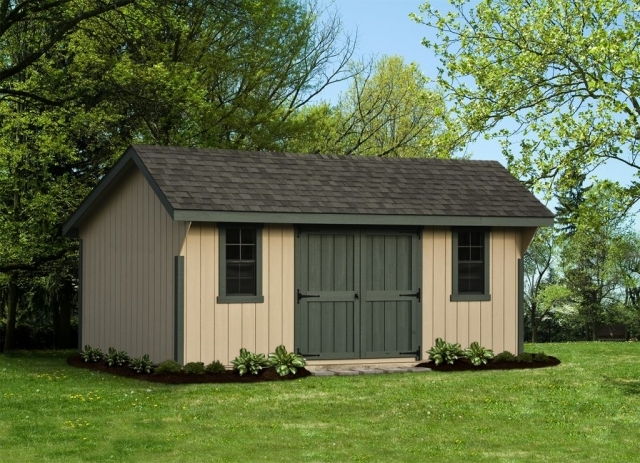 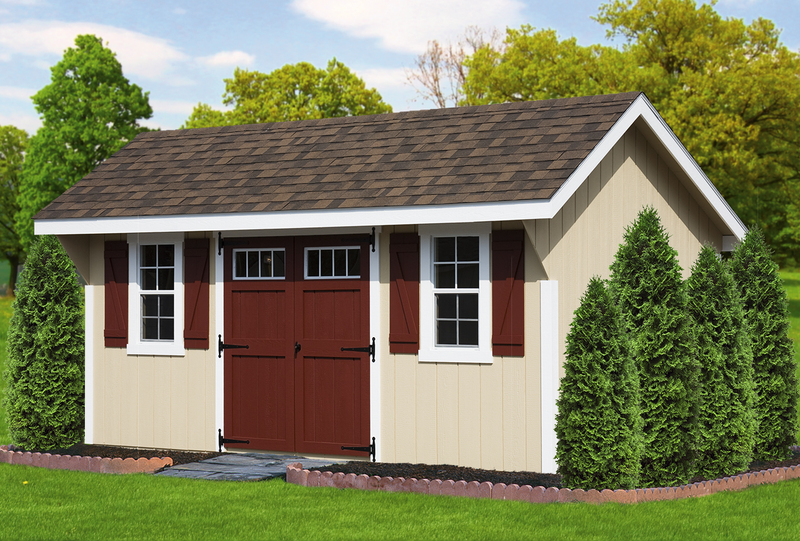 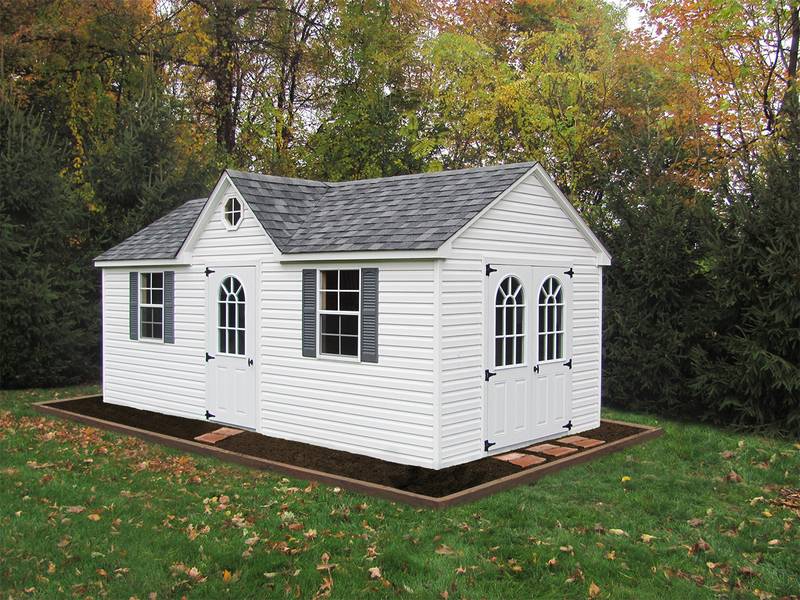 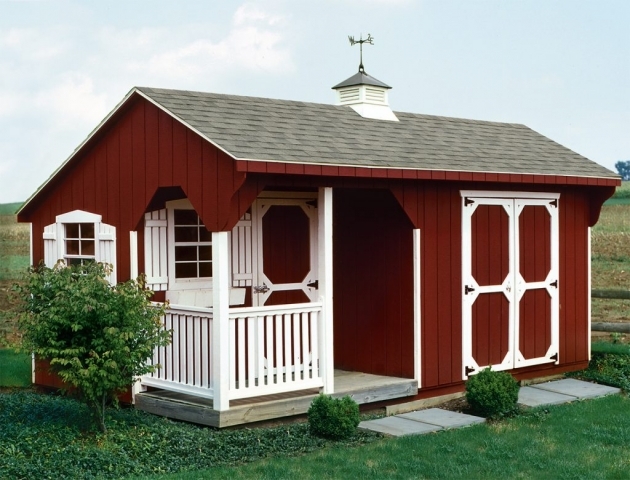 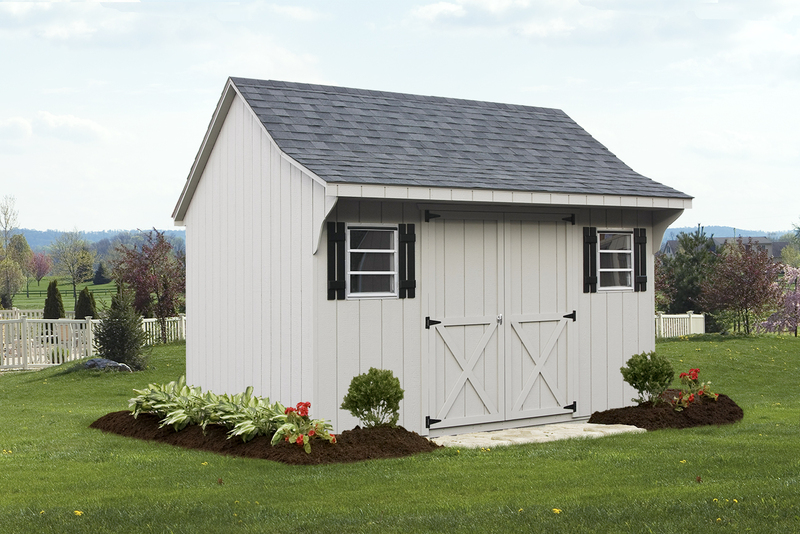 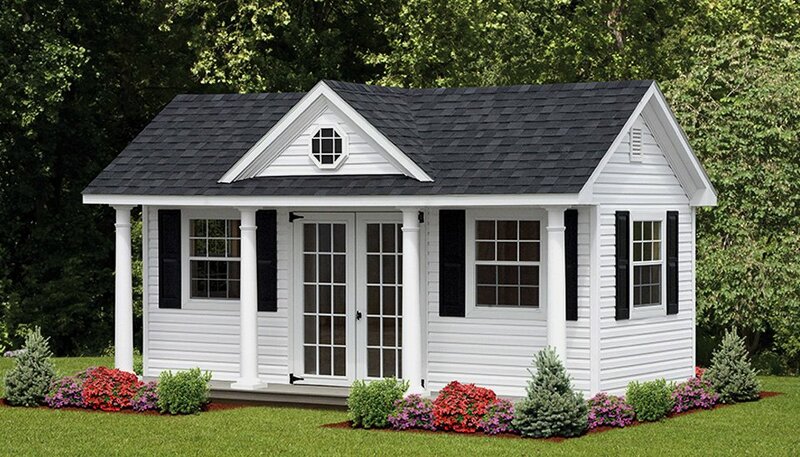 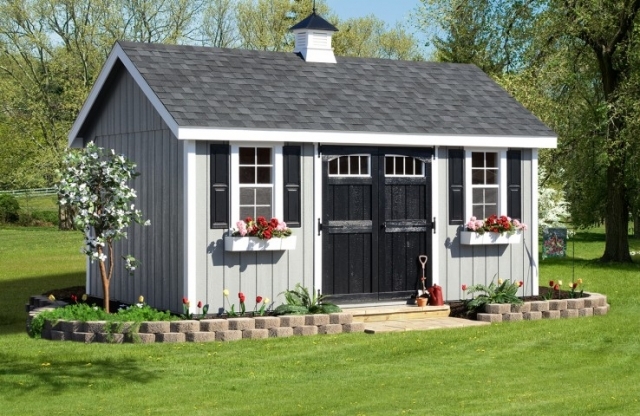 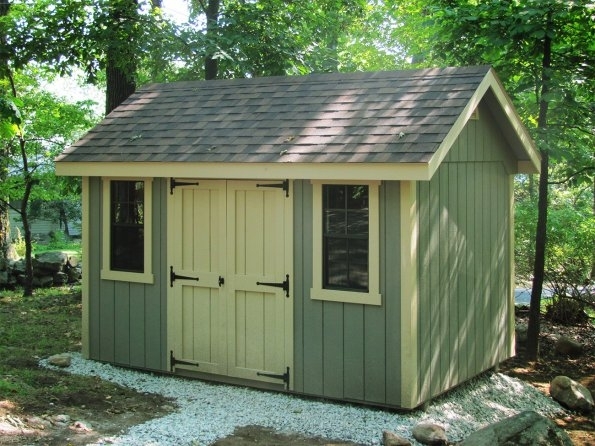 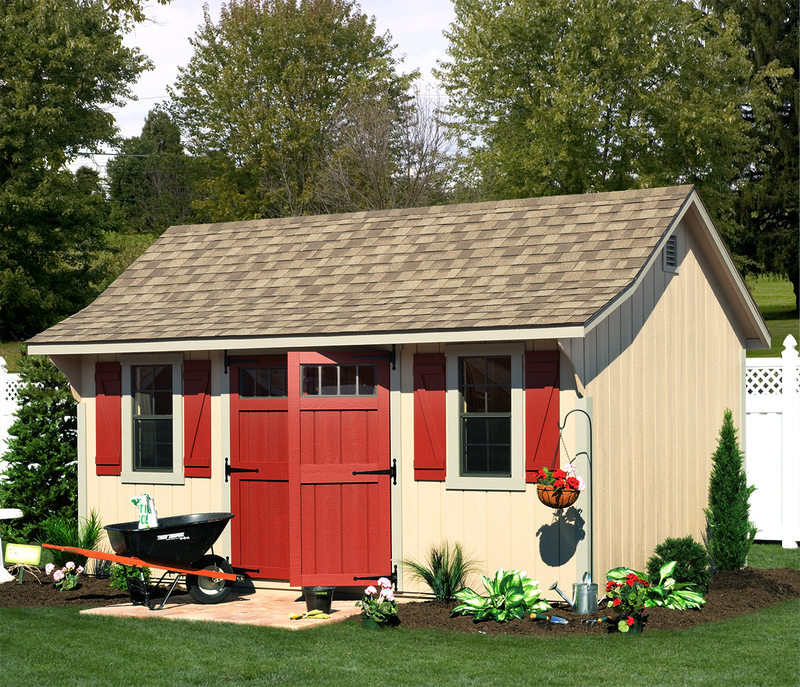 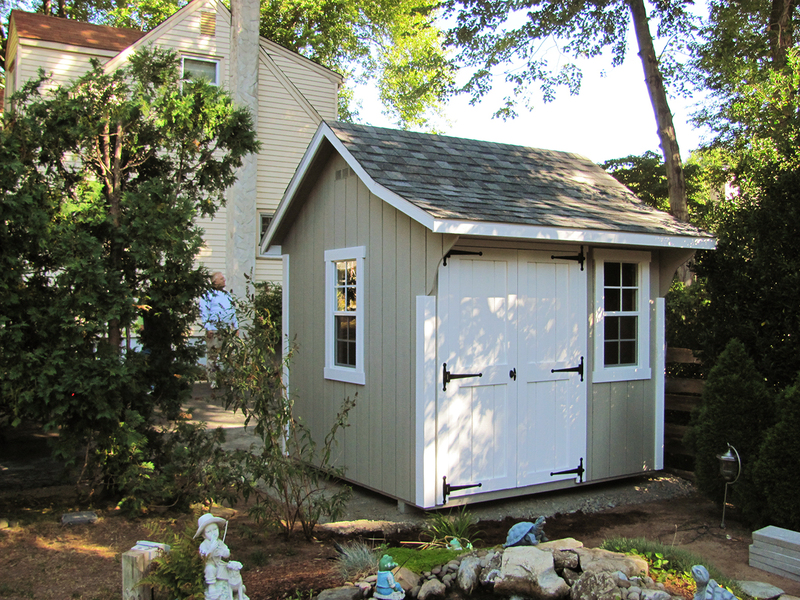 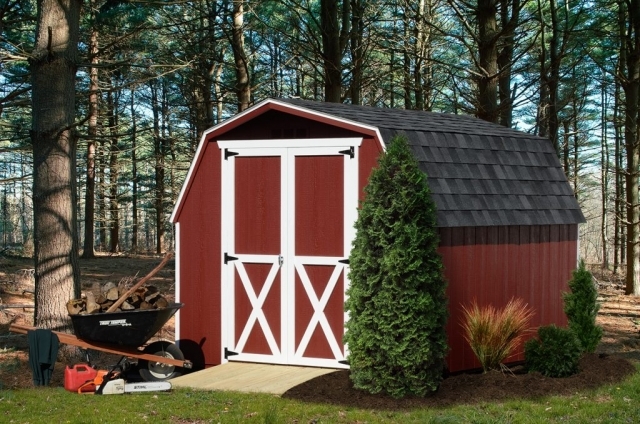 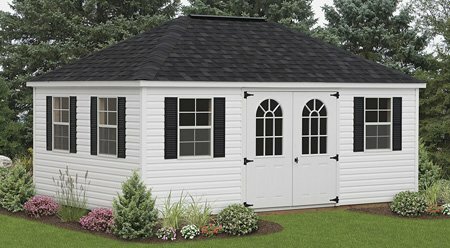 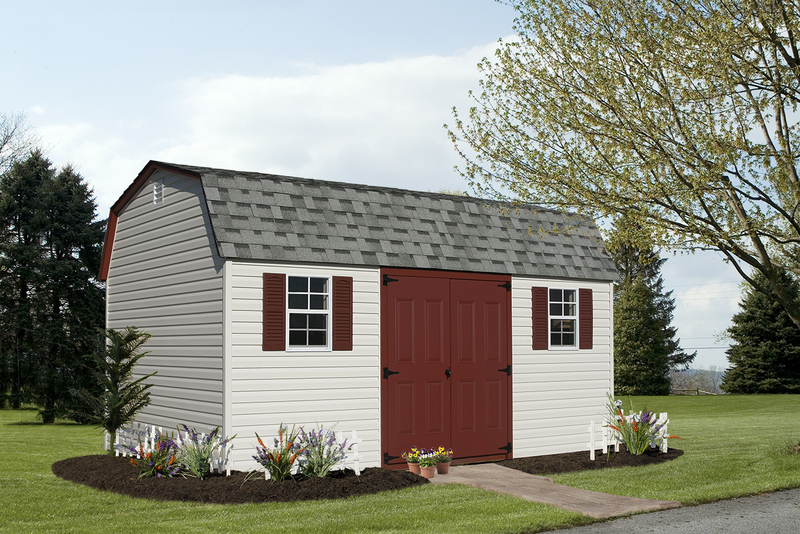 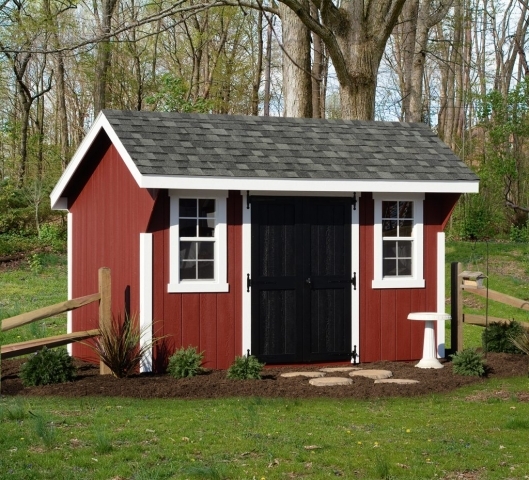 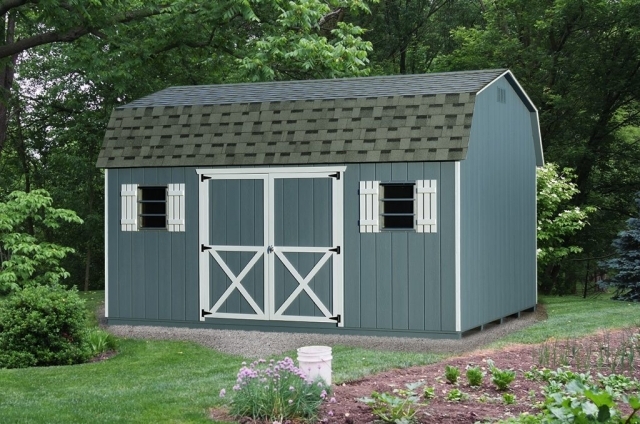 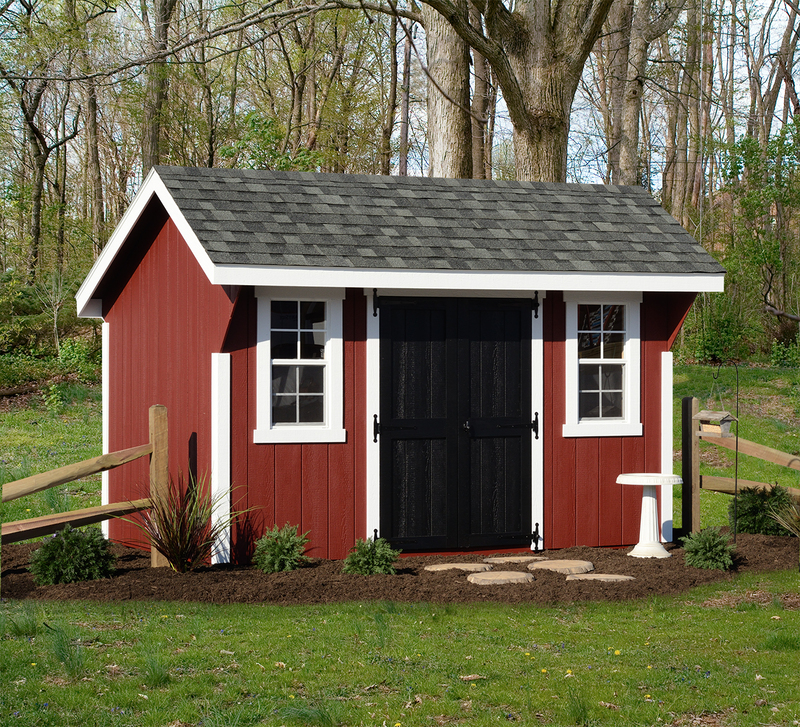 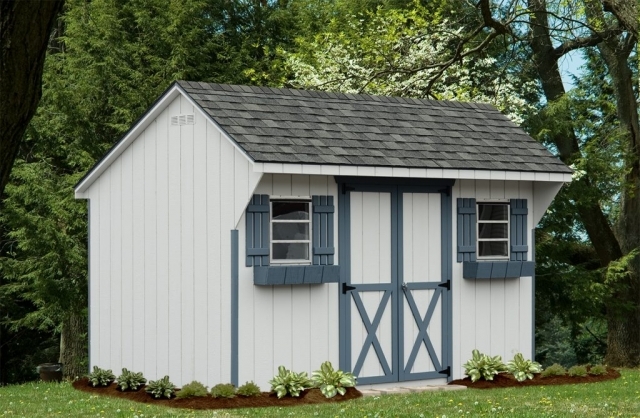 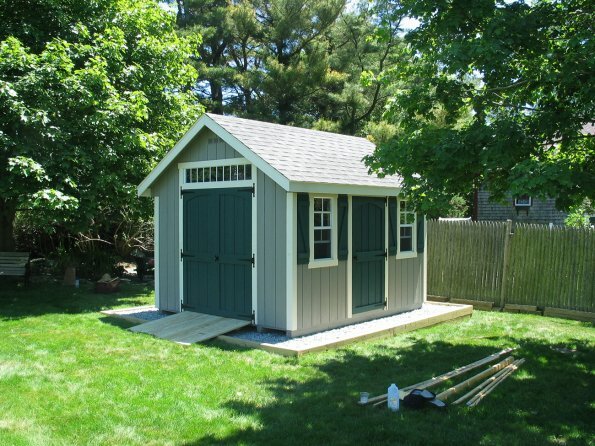 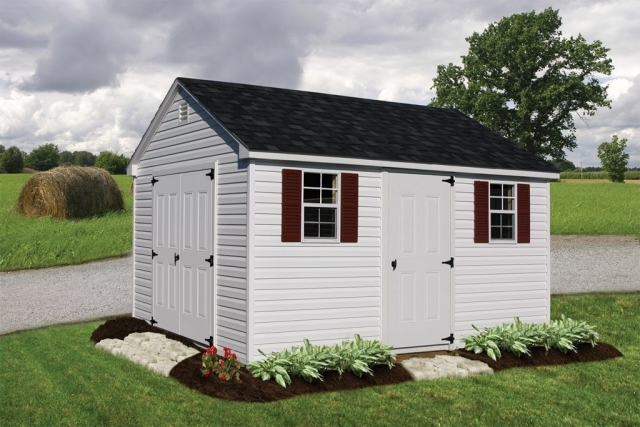 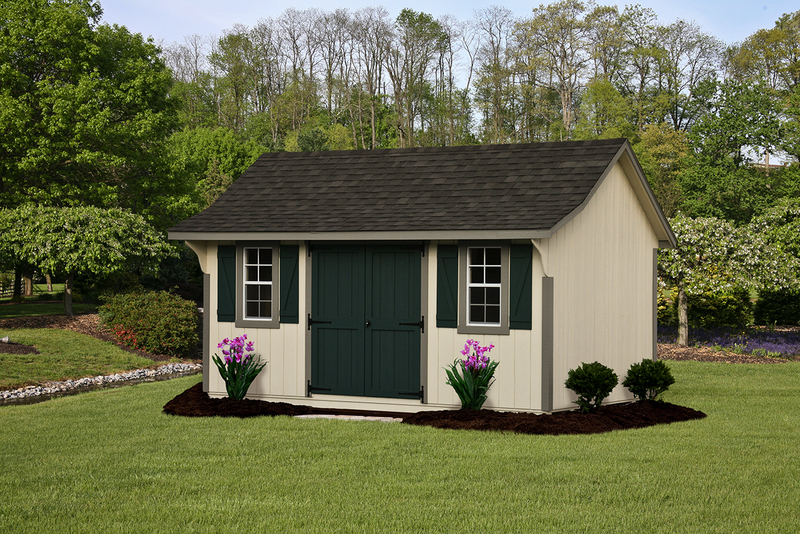 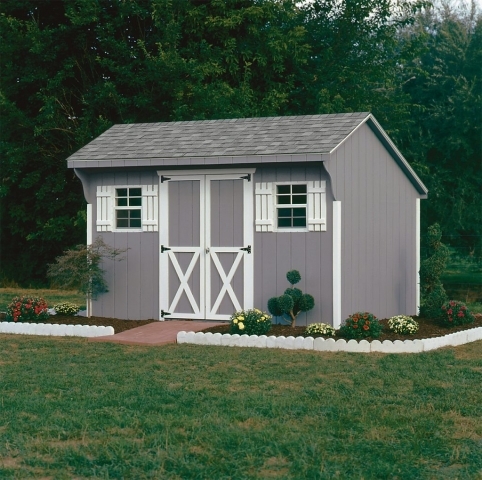 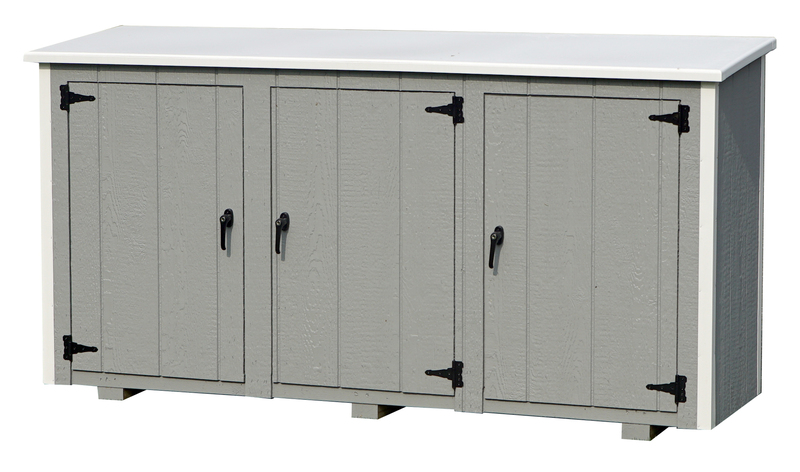 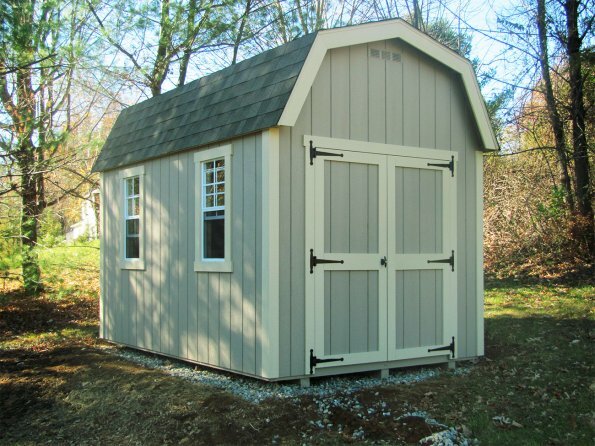 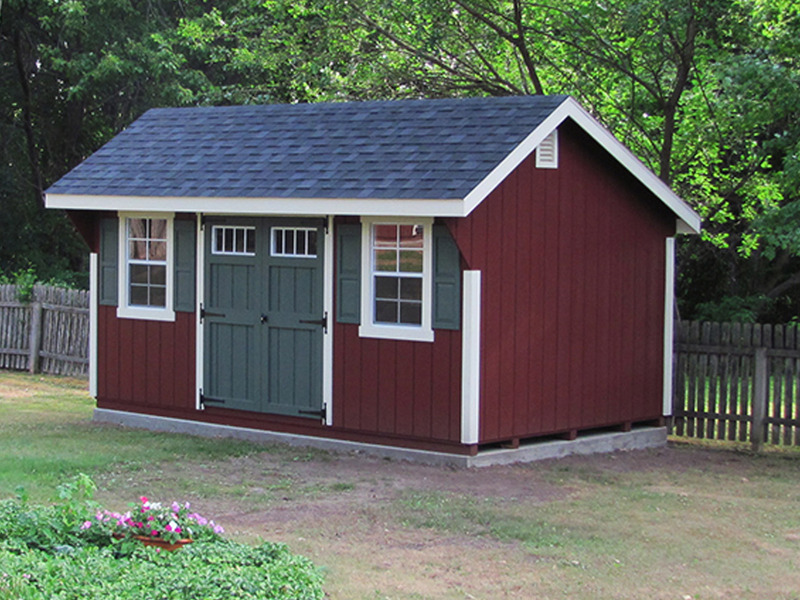 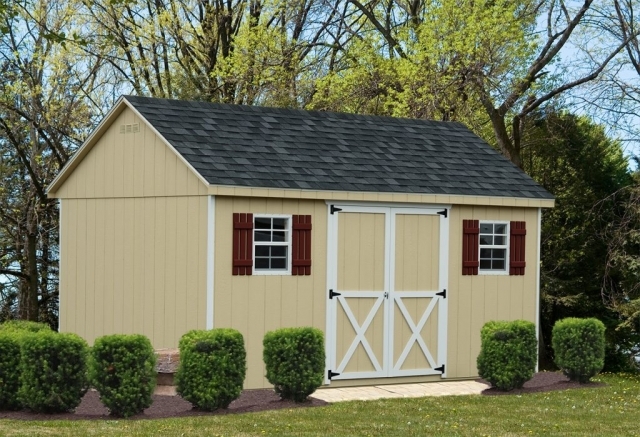 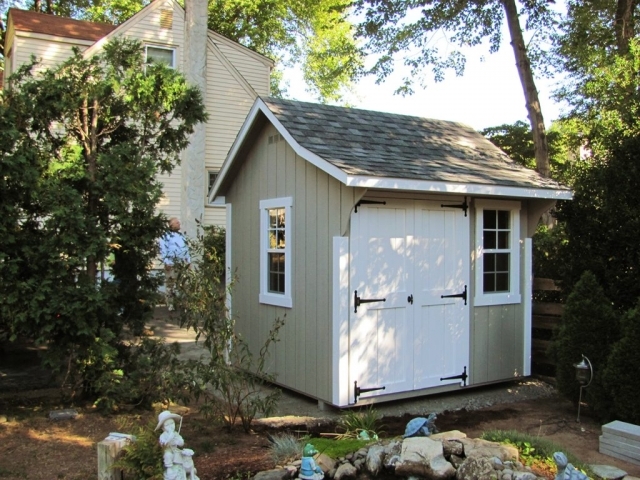 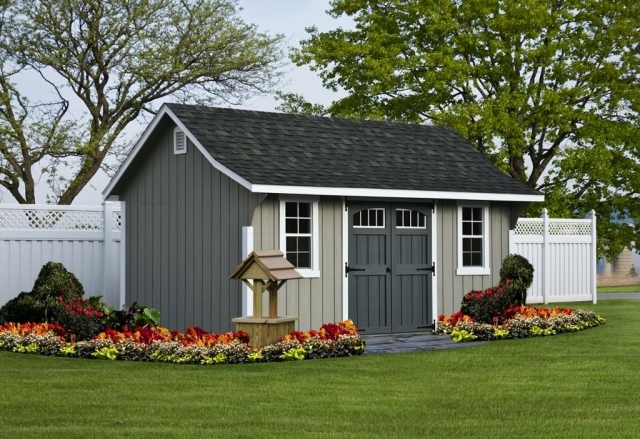 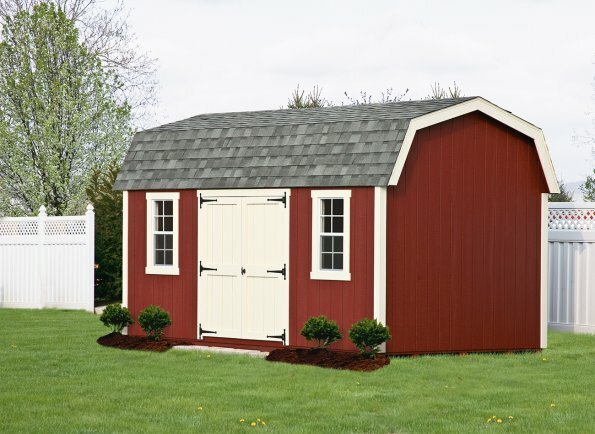 The Elite Collection of sheds is a great addition to any backyard or property. 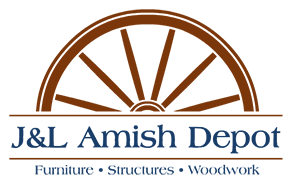 Coming in a variety of styles including A-Frame, Quaker, Cape and Dutch sheds and can be customized with colored siding, shingles, windows and doors. 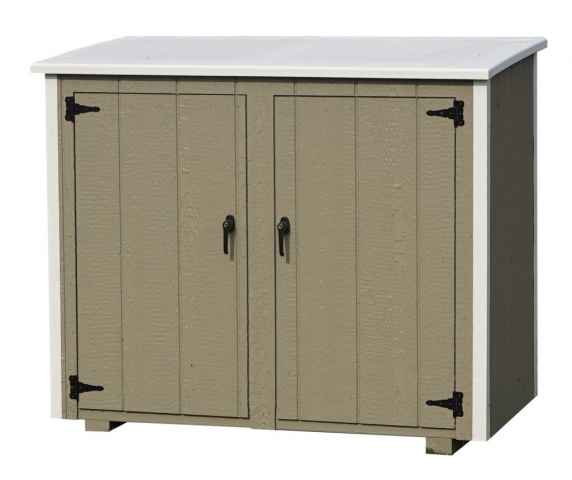 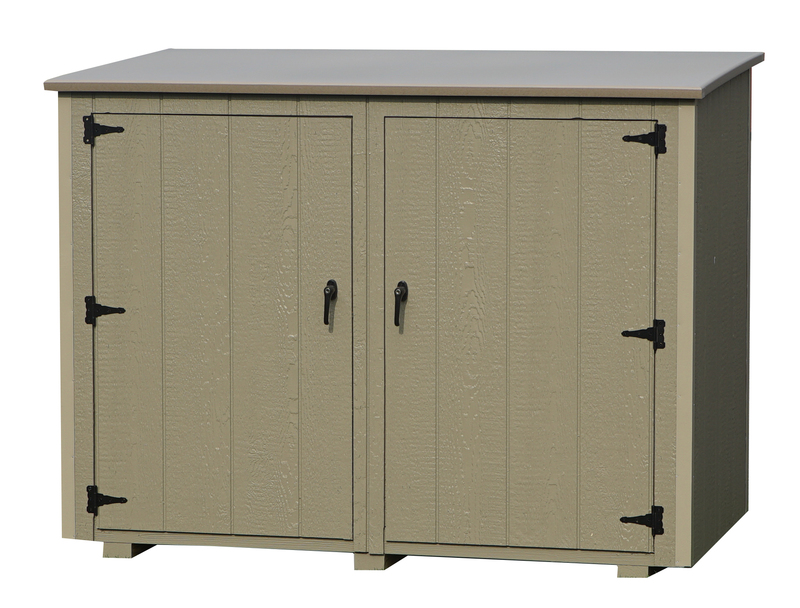 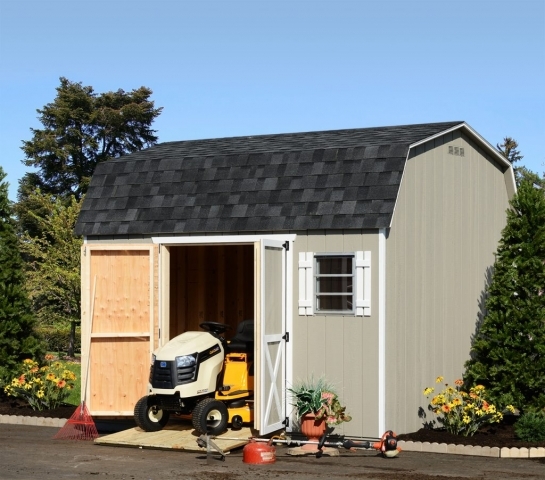 The backyard collection of sheds will keep your equipment safe from the elements while also complementing your home and property. 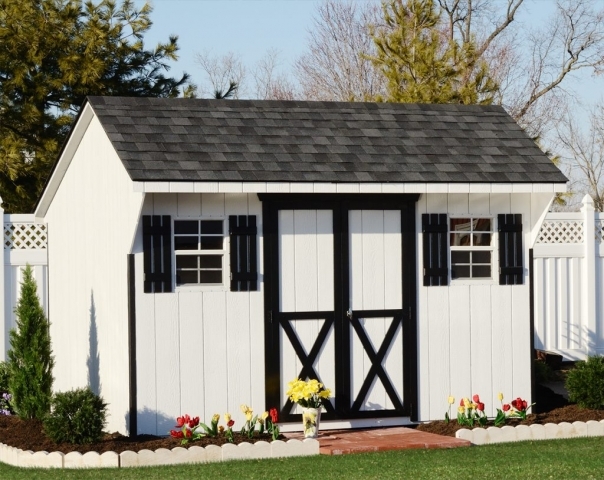 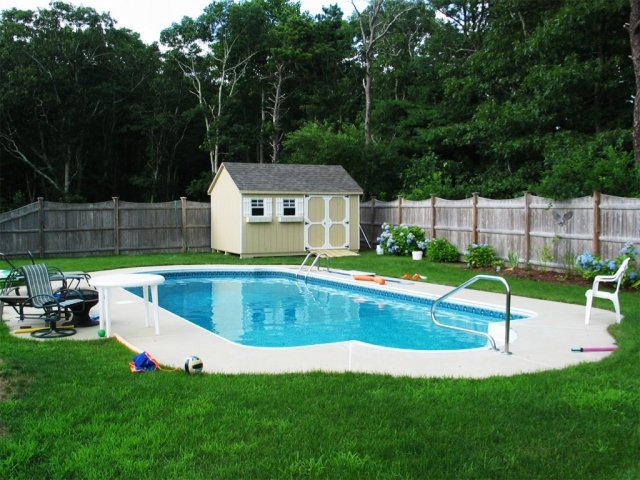 Your options include A-Frame, Quaker, Cape, Carriage, Dutch, Mini-Barn and six-foot Wall Barn sheds. 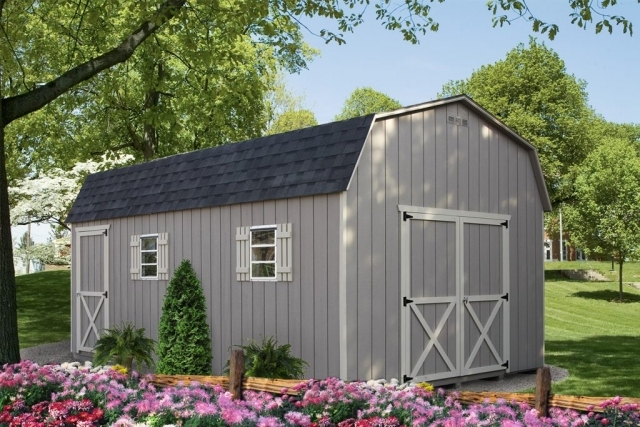 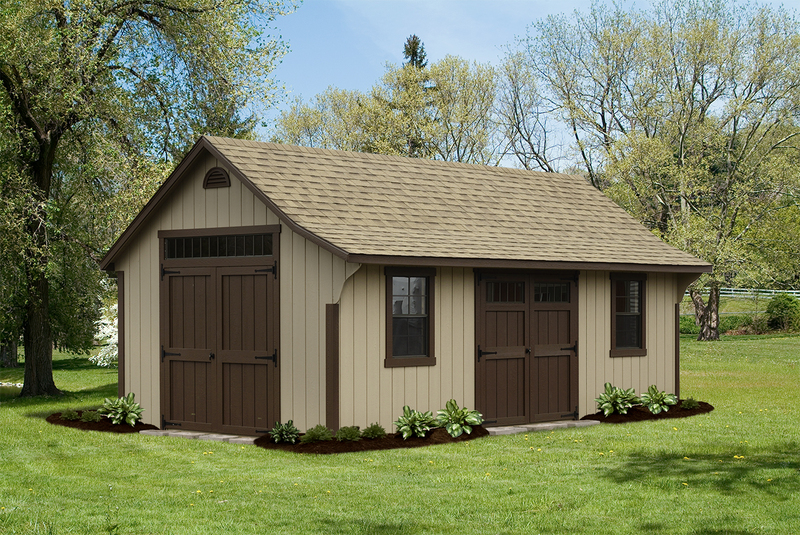 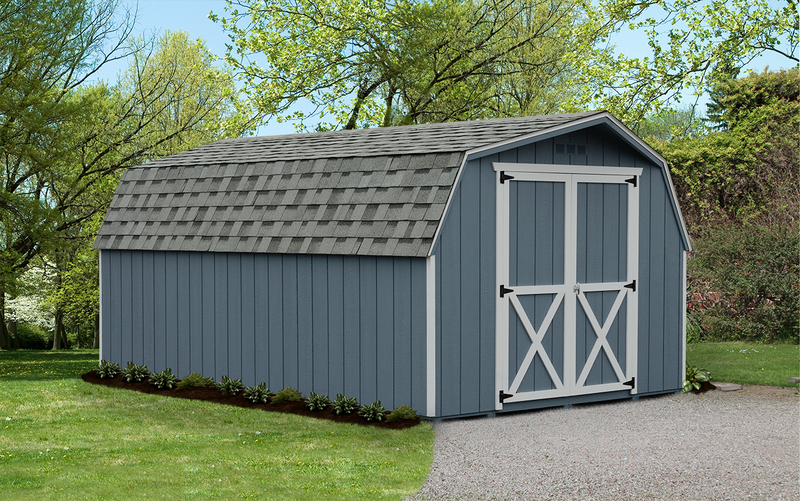 The Harvest Collection of sheds combines classic style to compliment your home and quality that will withstand the elements. 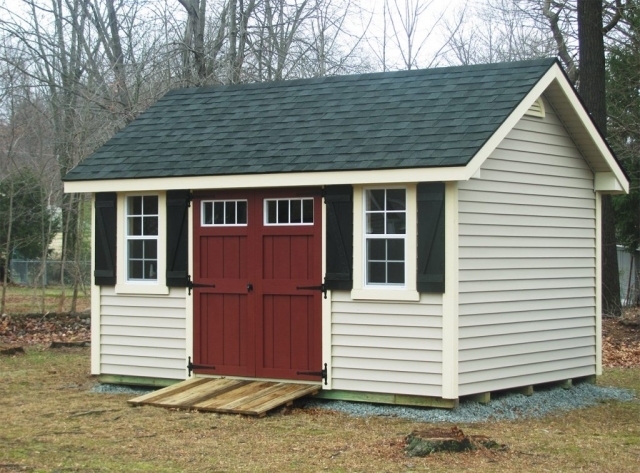 Customize your shed with vinyl siding color options as well your shade of shingle to match your style. 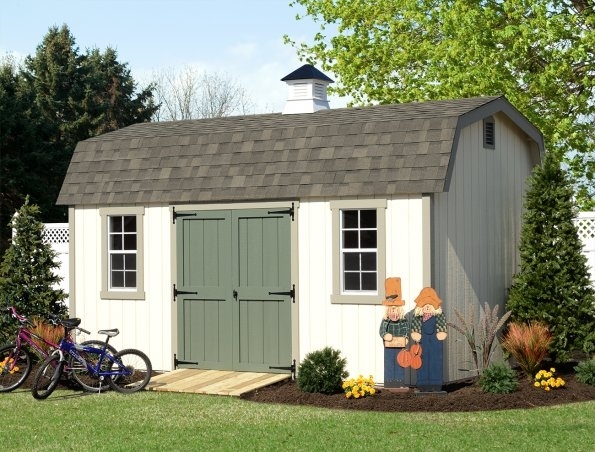 These sturdy Amish made garbage can sheds will help keep your yard looking neat and your trash out of sight. 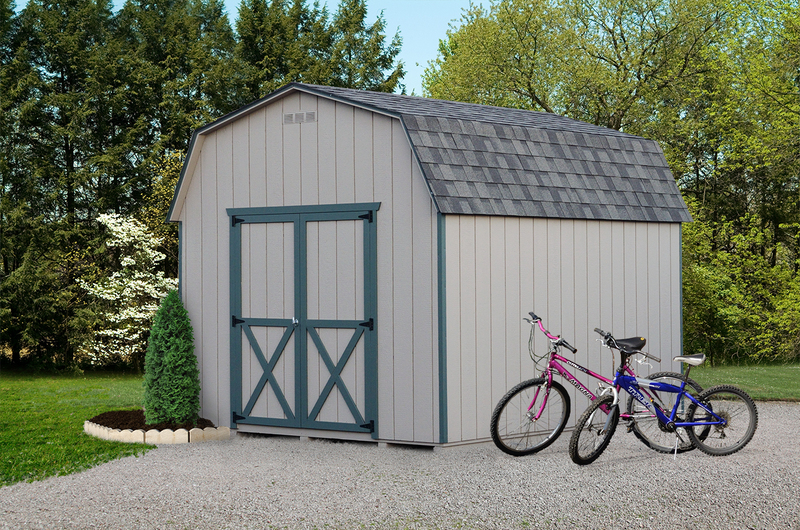 Stop by our store or give us a call to discuss all of the available customization options to match your style needs.